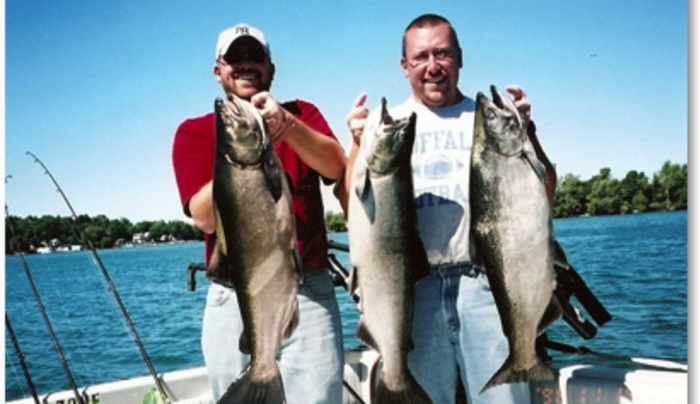 Whether you're a first-timer or a seasoned angler, go with this full-time guide specializing in having fun & catching fish with safety in mind. 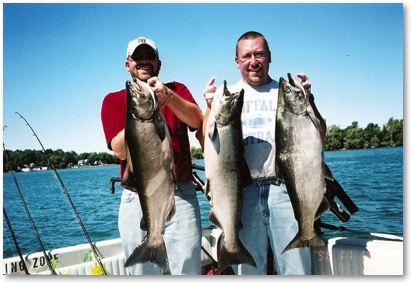 Thirty years experience fishing eastern Lake Ontario. 26' Sport Fisherman, fully USCG licensed & insured w/ latest equipment supplied. Families, groups, multi-boats. Member of NYS Outdoor Writers Association. 4 hour, 6 hour and 8 hour rates available for 1-6 people.